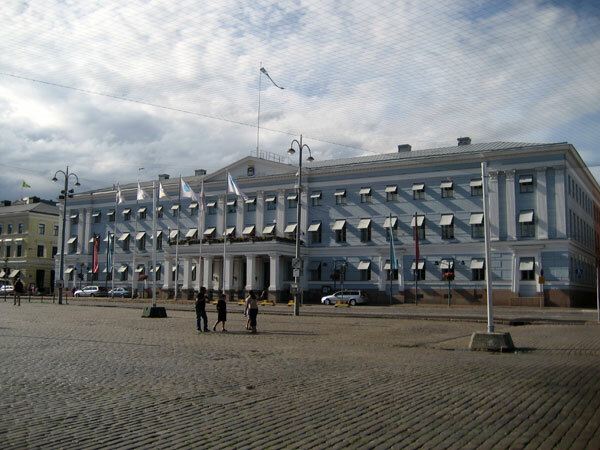 Helsinki City Hall is located at the Market Square, at the address Pohjoisesplanadi 11-13. There are various services for local residents in the City Hall building. City Hall was built in 1833 by project of Carl Ludvig Engel. Until 1913 the building was used as a hotel “Seurahuone Hotelli”. Near this place are located many Helsinki attractions.